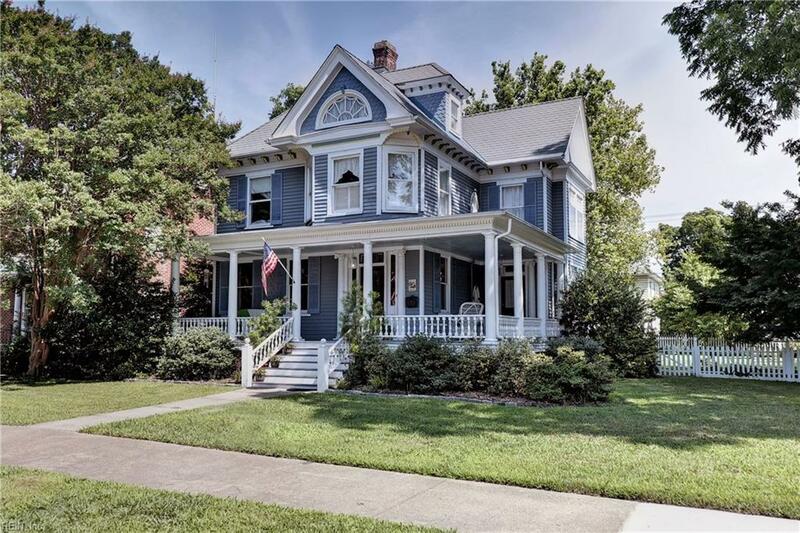 4605 Victoria Blvd, Hampton, VA 23669 (#10204683) :: Abbitt Realty Co.
Have the best of both worlds - a beautiful Victorian home with arches, transom windows, high ceilings, refinished original hardwood floors, columns, and built-in corner china cabinets. 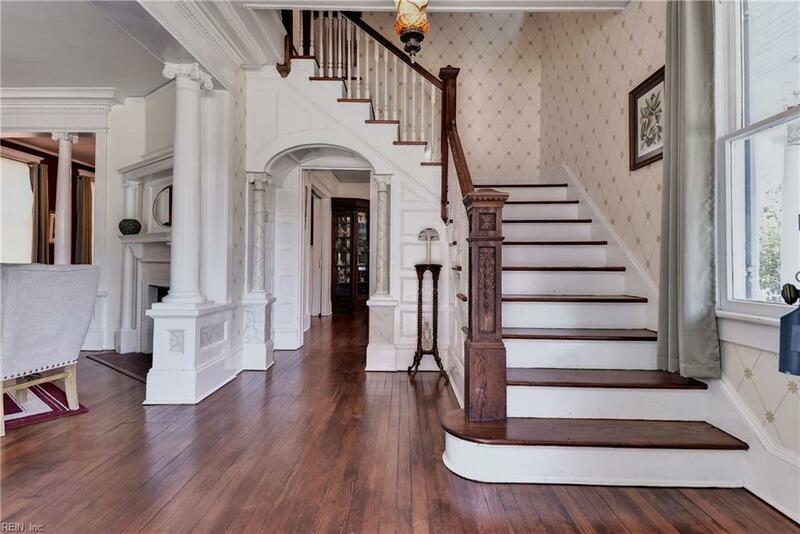 Large living, dining and sitting rooms couple the charm with an upgraded kitchen with corian countertops, all appliances, double ovens, wet bar, recessed lighting and cork flooring. 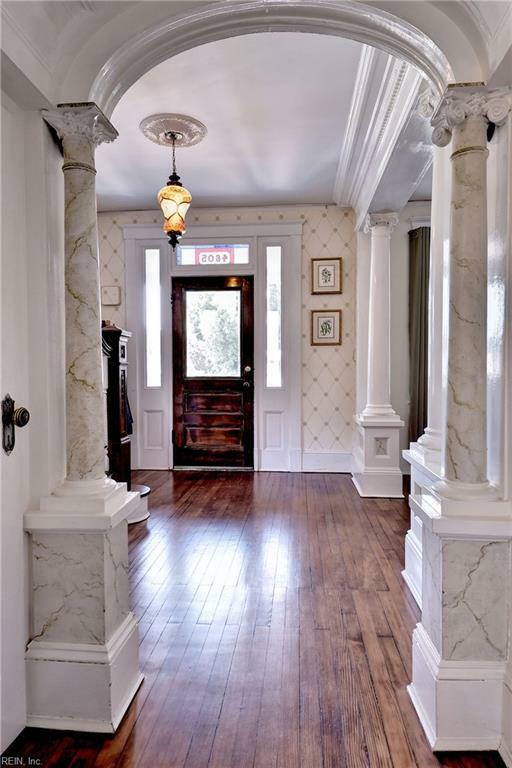 There is a HUGE guest or in-law suite with a full bath. The slate look roof has a 45 year warranty, the new air conditioning system was installed in July, 2018, and the basement is a great workshop. 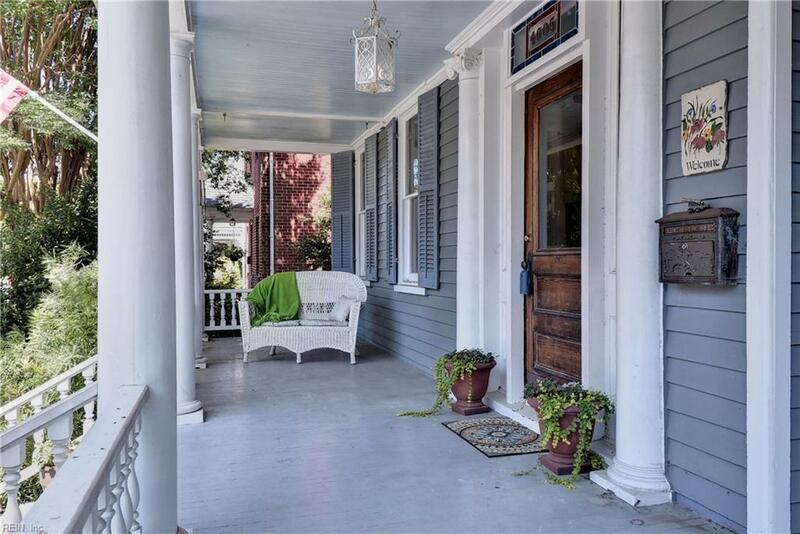 Relax on the huge wrap around porch just three houses from the Yacht Club and water, right in the heart of downtown Hampton with lots of restaurants and entertainment to enjoy.